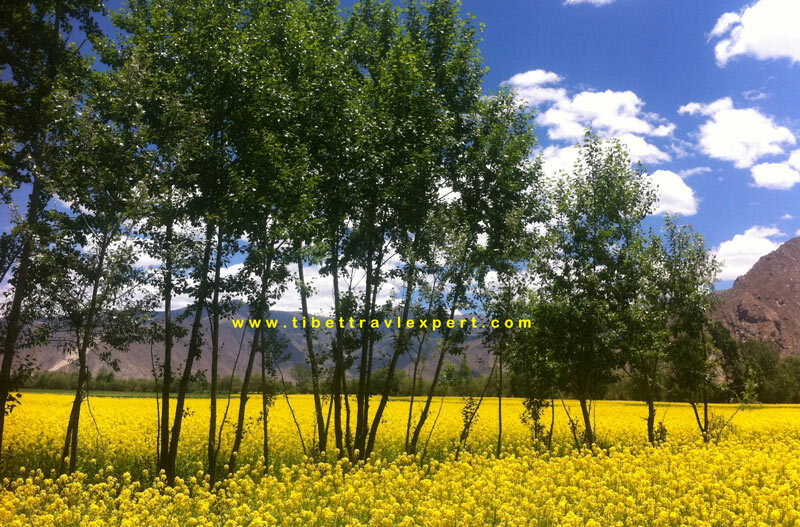 Tibet Tour Departures 2017 are now available to check! It is high time to plan your 2017 holiday destination. Local travel agency has many trip departures and tour options. 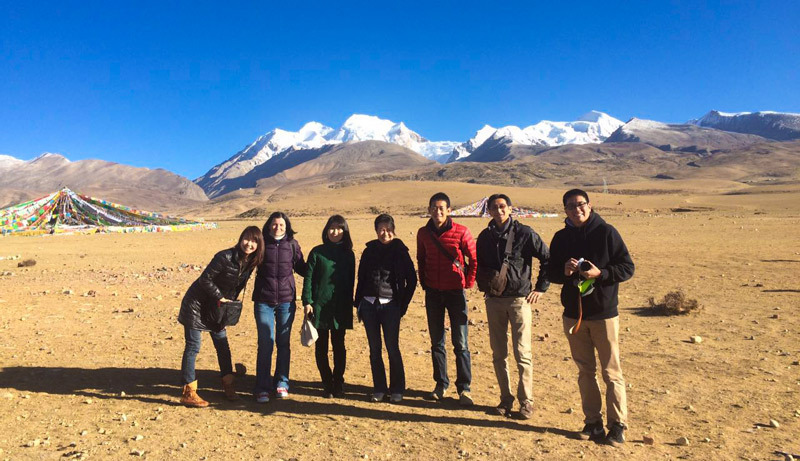 Time to check your schedule and have an in-depth Tibet tour with local insider. Meanwhile, you can look thorough our departure to choose various highlight tour. 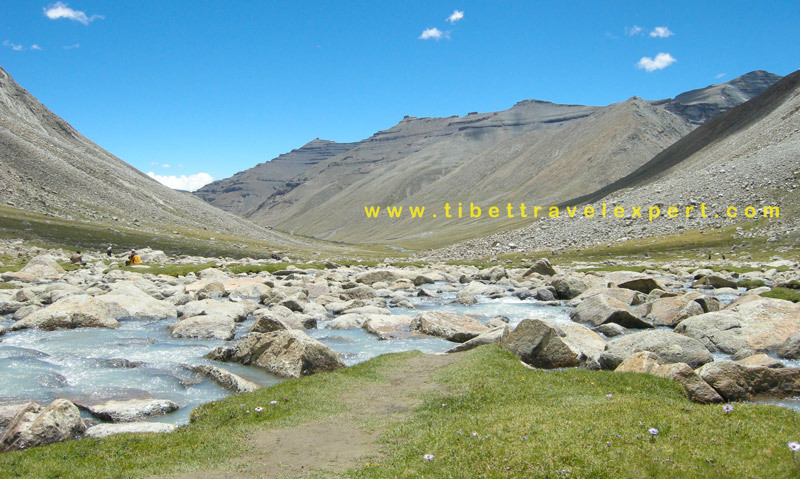 For example, you can choose the festival tour, village tour, city tour, lake tour, EBC tour and Kailash pilgrimage tour. 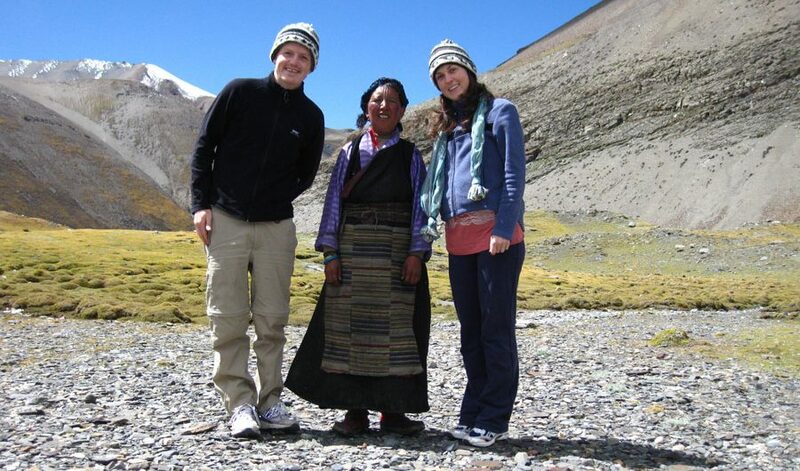 Moreover, we also have more private tours, such as family tour, company tour, students tour and bike tour. 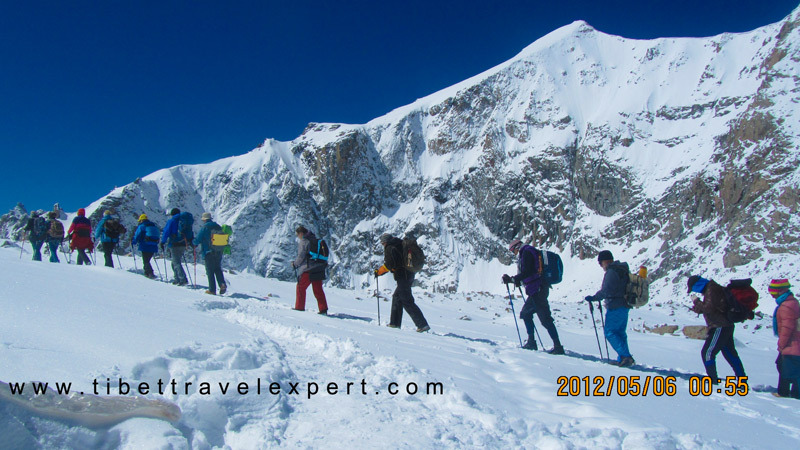 Therefore, our clients have much freedom to choose group tour and private tour. 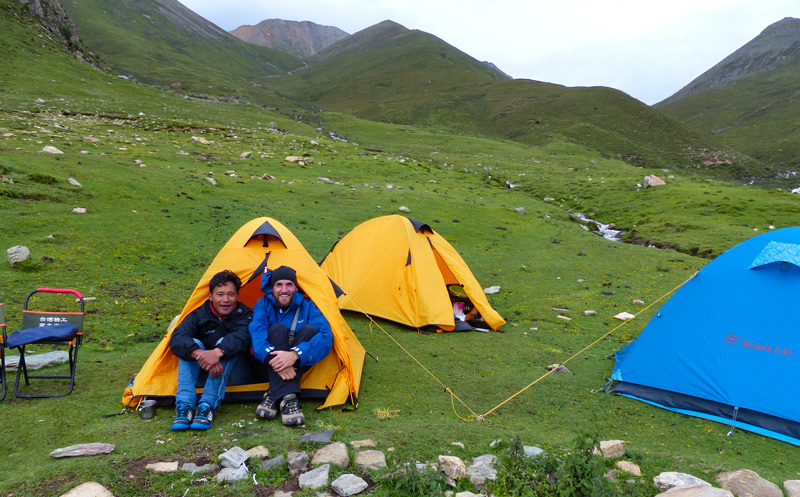 Looking for Kailash tour departures? Here is great news for you! Tibet Kailash pilgrimage travel departures in 2017&2018 is now accessible for world-wide travelers. 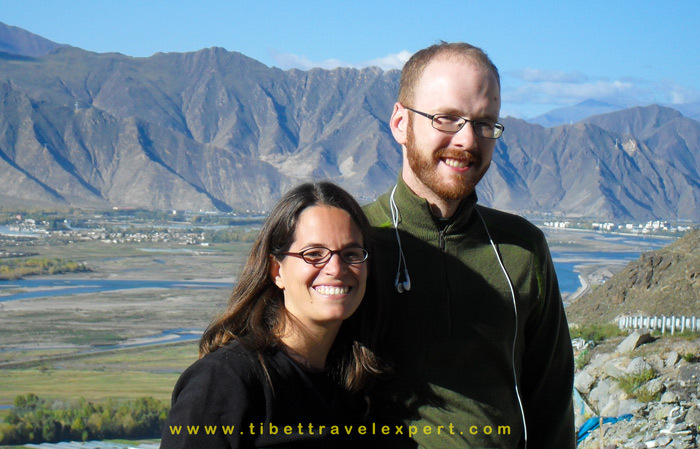 Time to plan your Tibet trip!